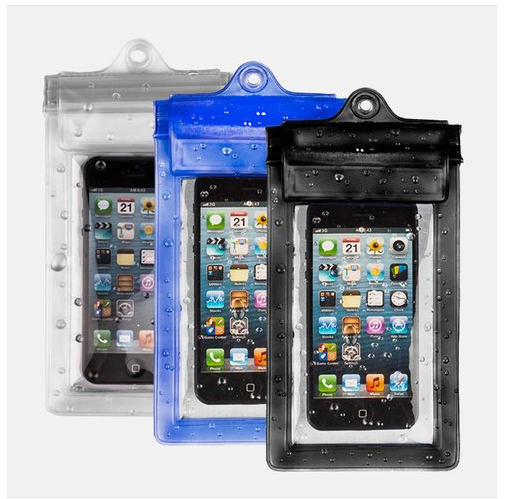 2-Pack Waterproof Dry Bag for iPhone 6 Only $8.99 + FREE Shipping (Reg. $59.99)! You are here: Home / Great Deals / 2-Pack Waterproof Dry Bag for iPhone 6 Only $8.99 + FREE Shipping (Reg. $59.99)! Did you just get the iPhone 6? Well then you NEED this case, just in “case” – pun intended 🙂 I’ve tried Ziploc baggies, and those just don’t cut it. Plus, right now, you can get these 2-Pack Waterproof Dry Bag for iPhone 6 for Only $8.99 + FREE Shipping (Reg. $59.99)! What an amazing deal for these! !